Blue is my favorite colour. 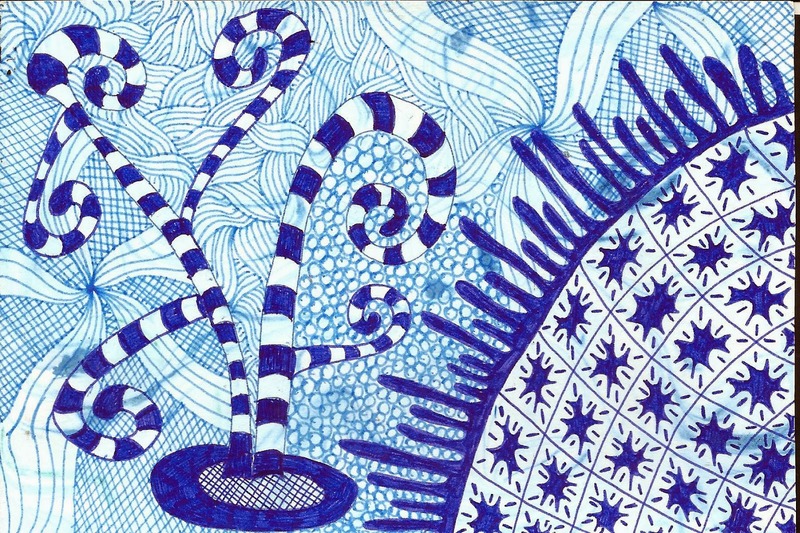 Wonderful Doodle-cards. Brilliant tangles, Anne. So clever. 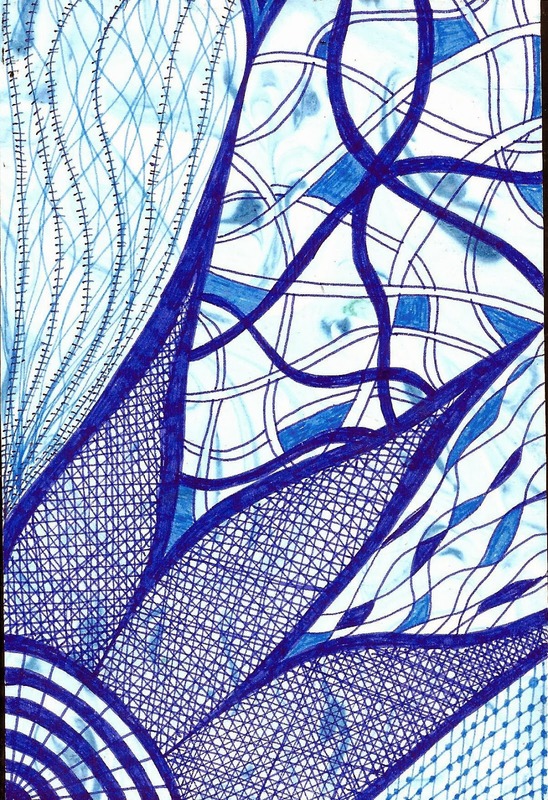 Love these wonderfully blue zentangles! I envy your mastery of them!